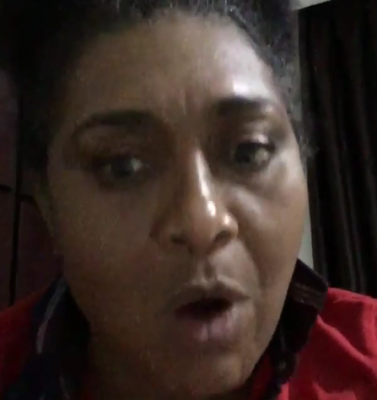 Nollywood actress, Hilda Dokubo, shared a video on her IG page reacting to President Buhari's comment about his wife, Aisha, belonging to the kitchen and other room. "My name is Hilda Dokubo and I am a woman. I do not belong to the kitchen. I go to the kitchen to fix food for my family and myself who eats there sometimes. I don't belong there. I do not belong to the bedroom either. I sleep there. It is my rest place.